Your marriage may have been full of conflict, but if you’ve decided to divorce, it’s time to leave the drama in the past. 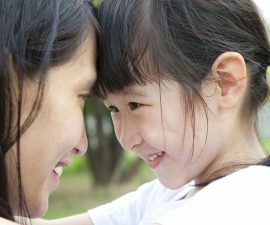 An acrimonious divorce can severely impact your physical and mental health and have a devastating, long-term effect on your children. For your health and that of your family, it’s better to start your new life off on the right foot by ending your marriage with as much peace and dignity as possible. 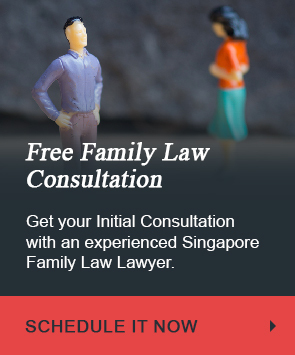 An experienced Singapore divorce lawyer can understand what it takes to end a marriage well. Here are three essential elements to having a “good” divorce. Agree to respect the dignity of your spouse: Treat your soon-to-be-ex with respect and civility, even if you’re hurt, angry, or disagree on several issues. When you treat each other with dignity, you’re less likely to get into petty disagreements that distract you from your main goals, drag out the divorce proceedings, and ratchet up legal costs. How do you treat your spouse with dignity? The most important thing is to make an effort to keep high emotions in check. Avoid speaking in anger or hurt, and use language that doesn’t belittle your spouse or his or her viewpoint, even when you disagree. If you find yourself losing control of your emotions while interacting with your spouse, excuse yourself and take a few minutes to calm down before reinitiating the conversation or postpone the discussion to another time. If certain topics are particularly sensitive, communicate through your divorce lawyers. Avoid the courtroom: Many couples think that a “traditional divorce”–an adversarial, often contentious, court proceeding–is the only path to ending their marriage. Fortunately, this is not the case. 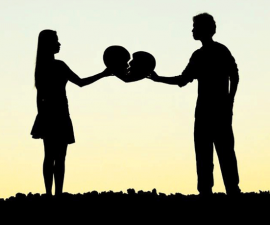 Couples who wish to divorce with as little discord as possible have a few non-adversarial alternatives, including collaborative divorce. In a collaborative divorce, the couple and their lawyers agree to resolve all conflicts by working together in good faith to meet the need and interests of both parties. This approach encourages genuine dialogue between the couple and allows them to understand each other’s perspective better. Unlike in a traditional divorce, there’s no third party to judge whether one side is “right” and the other is “wrong.” The parties to the divorce are the ones who decide upon the divorce’s terms. The lawyers play an important role as they help guide the divorcing couple to amicable resolution through mediation and negotiation. Thus, it’s in your best interest to choose an experienced Singapore Collaborative Divorce lawyer who is highly skilled in mediation and accredited by the Singapore Mediation Centre. Be Fair-Minded: When you’ve felt hurt by your ex, it’s tempting to want to lash out and refuse to compromise on any point in the divorce to “get back” at him or her. In reality, you’re mostly hurting yourself or any children you have when you behave unfairly. The ultimate goal of the divorce shouldn’t be to punish your spouse but to put you at the starting line of a new life in which you can be happy, healthy and financially stable. A protracted battle over issues or possessions that don’t further that goal doesn’t serve you or your family. 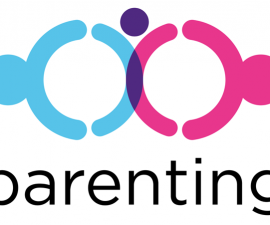 Divorce mediation is an excellent way to help keep you fair-minded. Like collaborative divorce, mediation is a non-adversarial alternative to traditional divorce that keeps you out of the courtroom. In mediation, the couple works with a neutral third party–usually a lawyer trained as a mediator–to create a divorce settlement agreement that both parties find reasonable. The mediator represents neither you nor your spouse but listens to both of your concerns to help the parties structure a fair outcome. Remember: although divorce is one of the most painful and distressing events a person can experience, it doesn’t have to ruin your life. 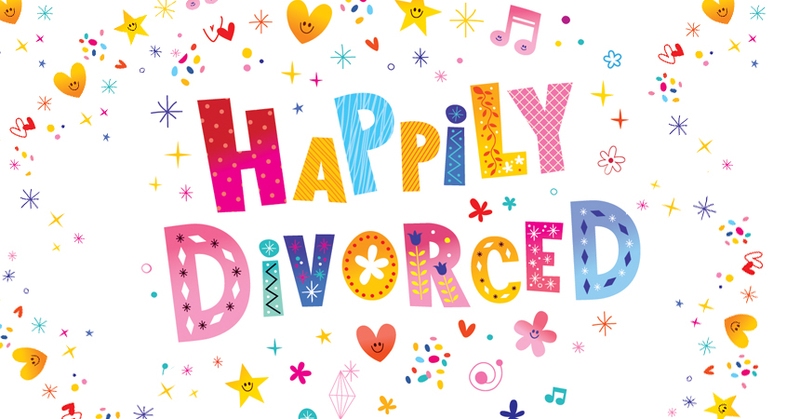 Divorce can be a healthy new beginning and the start of a happier period in your life. You’ll get to this new phase faster if work together to end the marriage well. If you’ve decided to divorce in Singapore, it’s better to start your new life off on the right foot by ending your marriage with as much peace and dignity as possible.